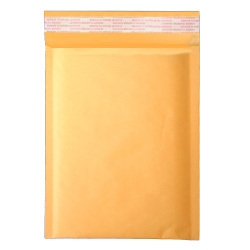 Bubble mailers are an excellent package to ship bulky items. 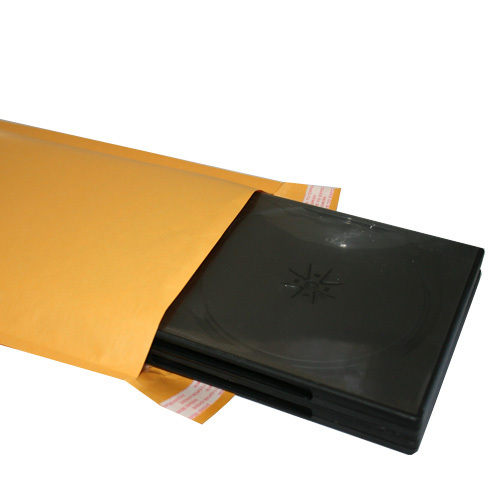 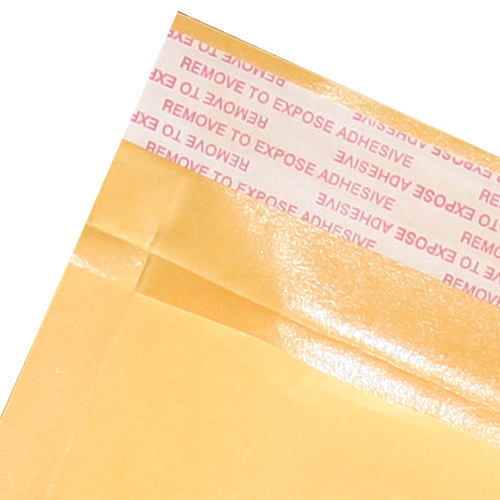 They not only protect your product, but save you money on postage. 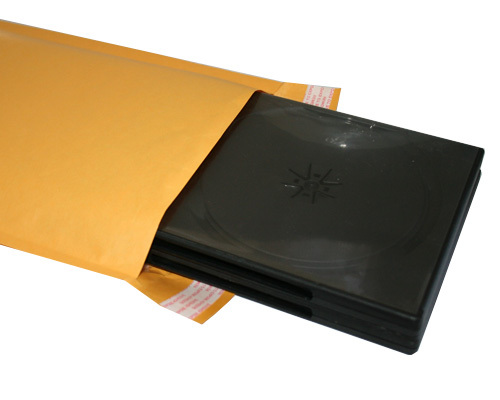 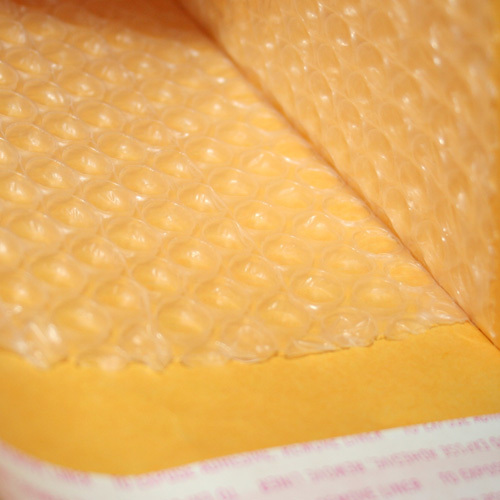 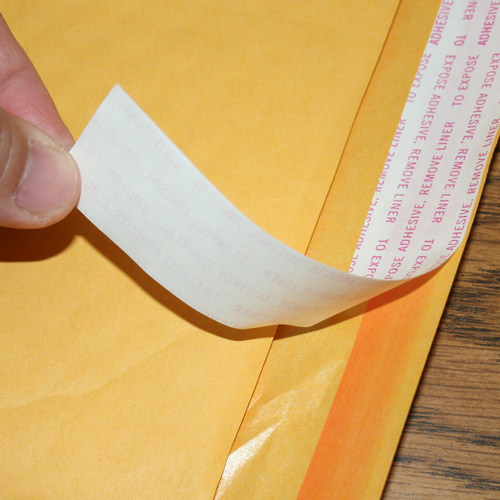 They include a peel and seal adhesive strip making them the most user friendly bubble mailers available.